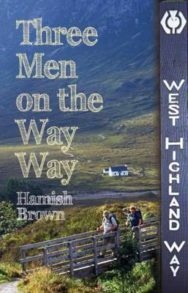 Hamish Brown is a mountaineer, lecturer, photographer and poet. 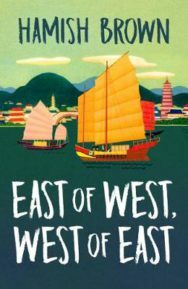 He was born in Colombo in Sri Lanka, and lived in Japan, Singapore and South Africa before making his home in Scotland at the end of World War II. 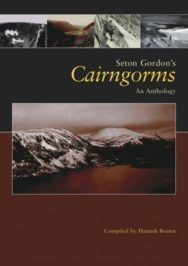 A keen walker and mountaineer, he climbed all the Scottish Munros in a single, 112-day trip in 1974, and later told the story in his book Hamish’s Mountain Walk. 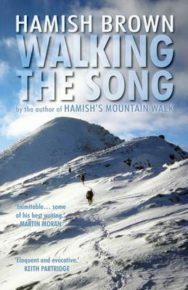 Further walking trips have been recounted in books such as Hamish’s Groats End Walk. 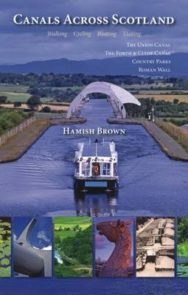 Hamish Brown has written many walking guide-books to Scotland, and contributed to books such as the Rough Guide to Scotland. He is keen to say that he is not a ‘munro bagger’, and thinks mountains are to be enjoyed, not collected. 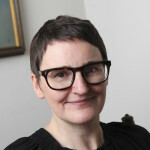 He received an Honorary Degree from the University of St Andrews in 1997, and another from the Open University in 2007. 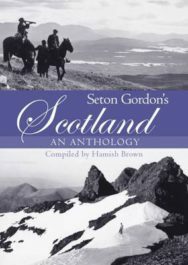 He was awarded an MBE in 2000, and is a fellow the Royal Scottish Geographical Society. 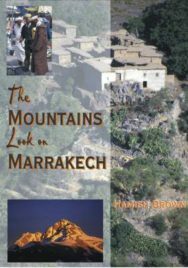 Hamish Brown has lived in Burntisland for many years, but spends several months in each year in Morocco where he walks the Atlas Mountains, as recounted in his book The Mountains Look on Marrakech. 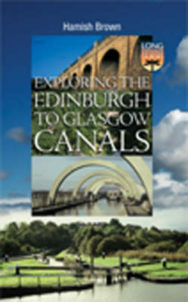 His most recent book is the whimsical tour of Scotland The Oldest Post Office in the World.